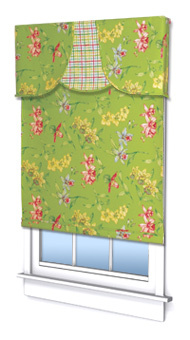 The Shady Ladies are now Window Covering Distributors, Inc.
WCD is a custom shade workroom. 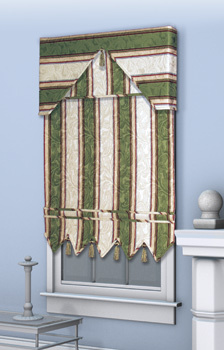 We create custom designed window shades and valances for the professional interior designer. 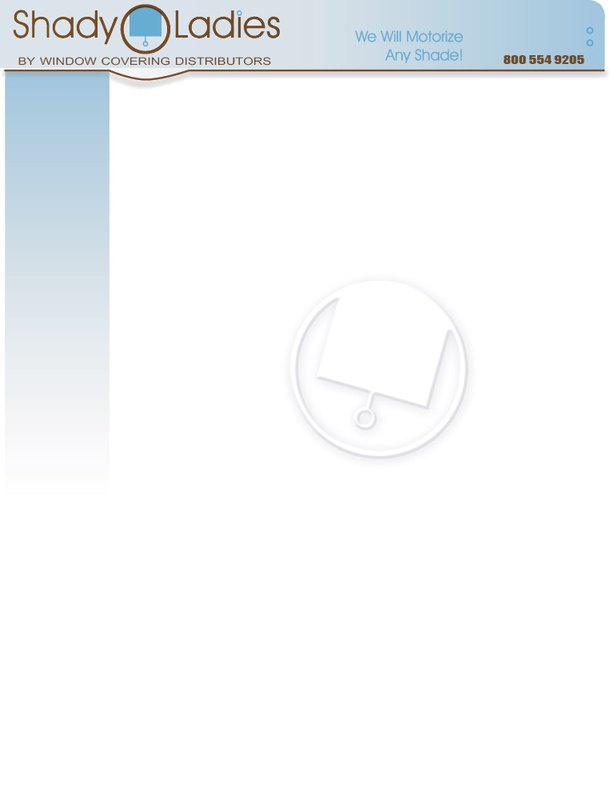 Our mission is to produce window shades of the highest quality, in a timely manner with exquiste attention to detail and to offer the highest level of customer service, support and satisfaction. We specialize in fabric laminated shades, wallpaper laminated shades, and fabric Roman shades, all made with the customers own material (COM). We also fabricate a variety of light controlling shades. 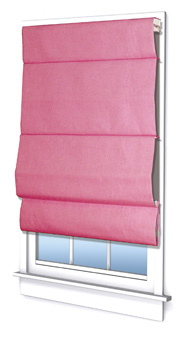 These are traditional window shades in both light filtering and room darkening shade cloth, and sun control solar shades. 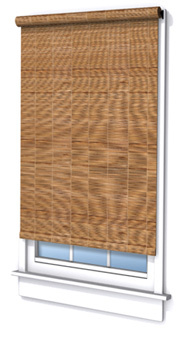 We also distribute Visual Creations woven wood and grassweave shades, and a variety of wood blinds. The RollEase Clutch Systems are also available. We also offer affordable and reliable motorization, by Somfy, on our window shades, Roman shades, and woven wood products.